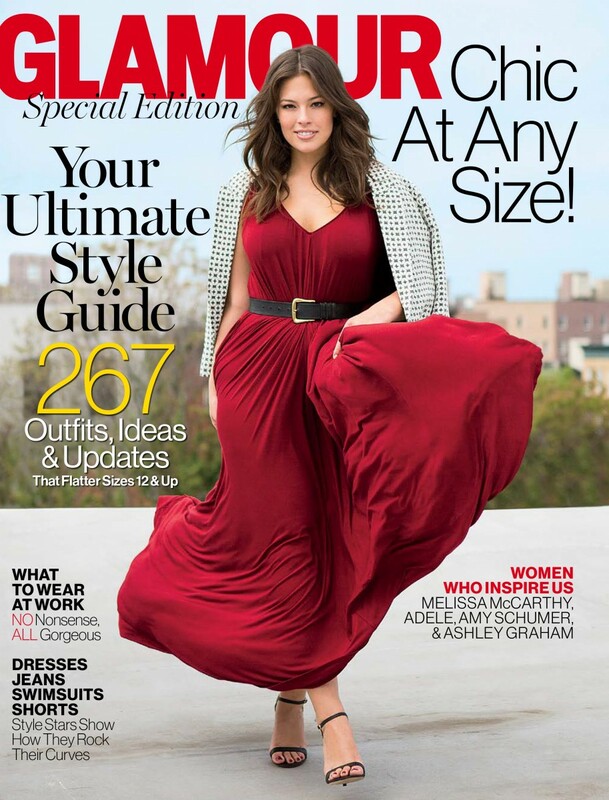 Glamour joined forces with Lane Bryant to celebrate the specialty size retailer’s Spring 2016 mantra “This Body.” For spring and fall, the glossy created two plus-size specific special interest publications for the retailer, with images shot by Cass Bird. Iskra Lawrence and Precious Lee star in the fashion spreads; they also appear in a video series on Glamour.com called “How to Wear Everything You’ve Been Told Not To.” The Glamour x Lane Bryant collection lands in stores this fall, and each piece is a collaboration between Glamour’s fashion editors and Lane Bryant’s internal design team. Lane Bryant stores will also feature “Styled By Glamour” vignettes, and associates will be armed with styling tips for the collection.